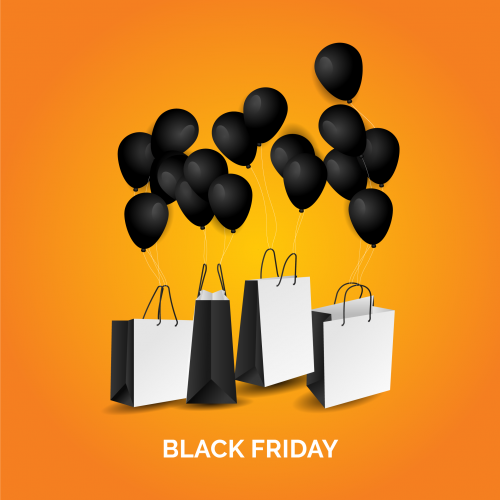 Are you ready for the annual Black Friday Sale?! As we step into the month of November, I believe most of us are so looking forward to the long-anticipated ThanksGiving, Black Friday, and Cyber Monday Crazy Sales. Follow BuyandShip FB page & official site for first hand updates about online shopping strategies, discount offers and more! Subscribe now and receive 38 reward points (can be used to pay for your next shipping fee) today! *Points to be redeemed by November 26th, 2017.